In this session Michael Yardney discusses the 8 Step process for profiting from renovations. Also watch out for Part 2 of this online training which will arrive in your inbox in a few days. 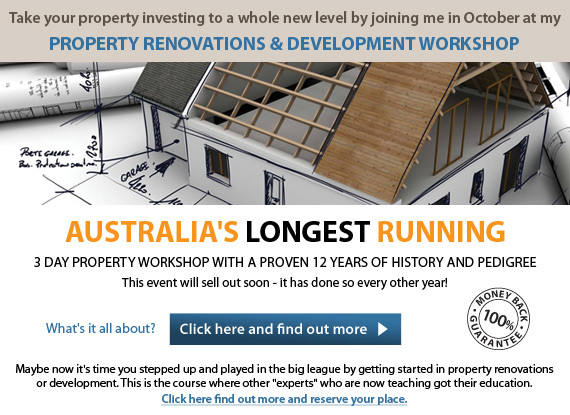 In that session Michael discusses the 9 Step Process for Property Development.